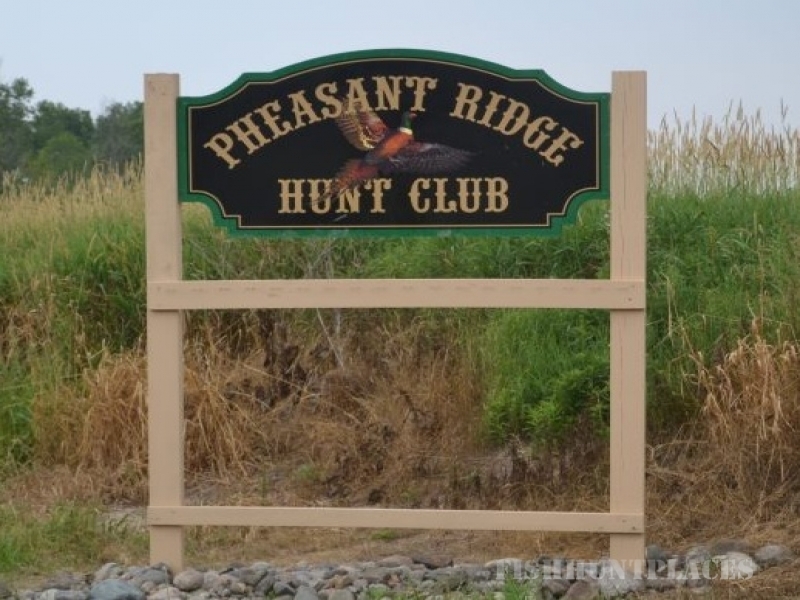 Pheasant Ridge Hunt Club is a family run pheasant preserve. 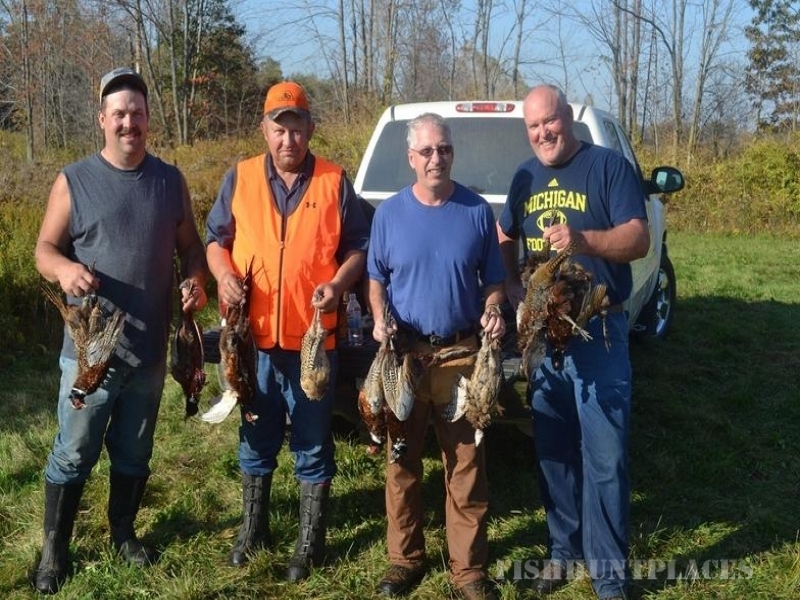 We are located in southeast Michigan between the small towns of Capac and Brown City. We have been in operation since 1999. 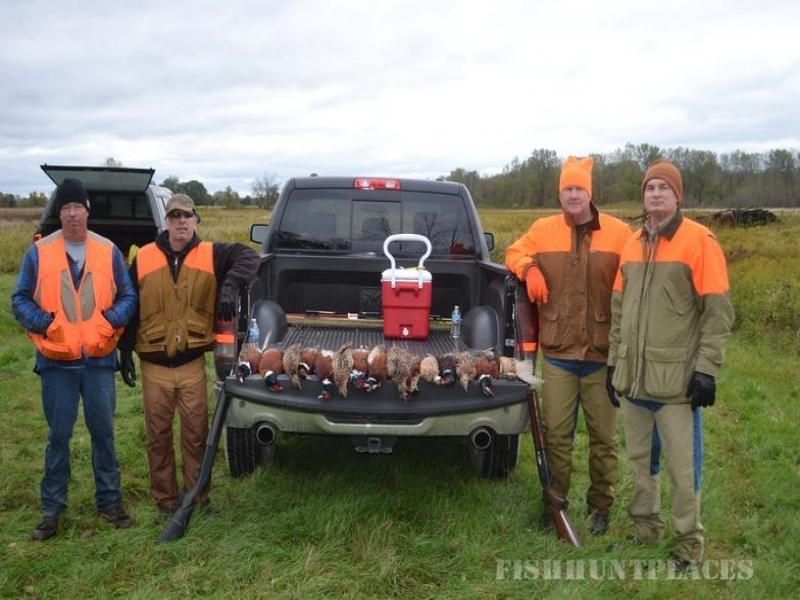 We have 300 acres of fields groomed specifically for pheasant hunting. Our birds are raised from day-old chicks and our flight pens are over 2 acres which allow for optimal flight conditioned birds. No membership is required. 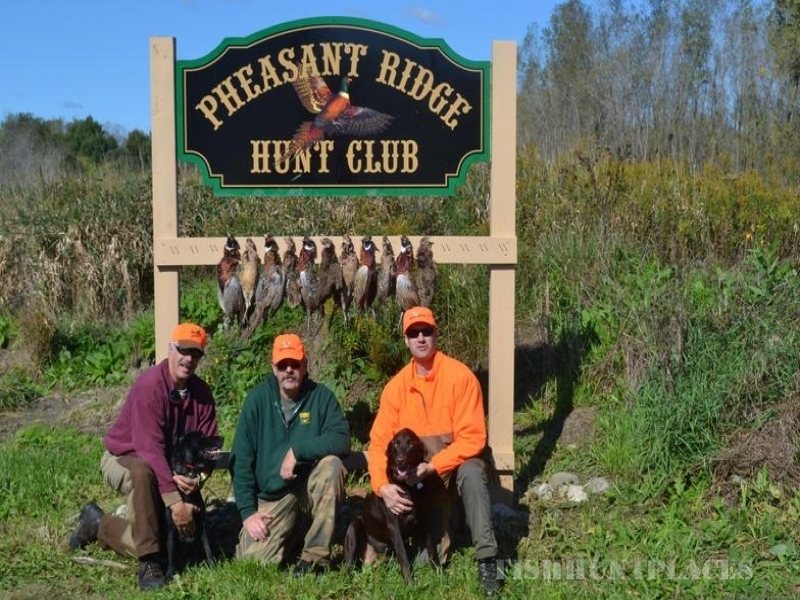 Hunt with your own dog or use one of our experienced guides. 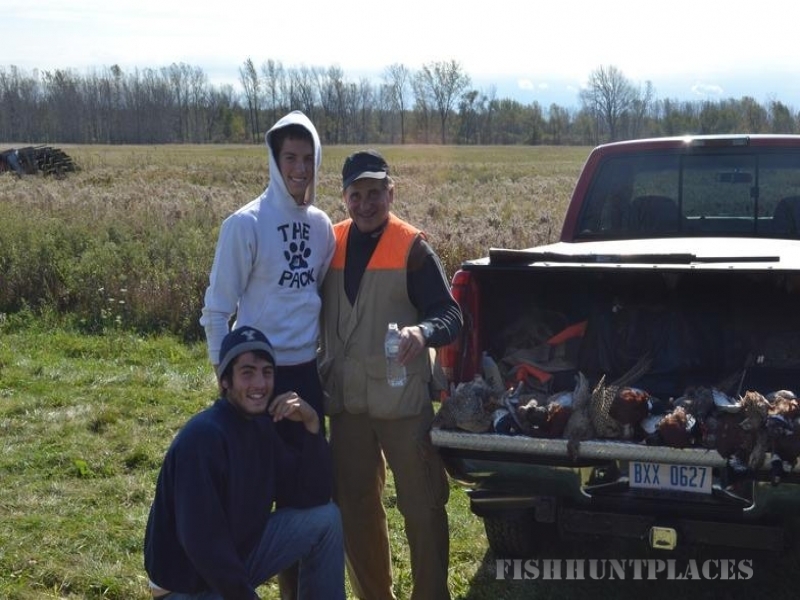 We look forward to helping you, your family and friends enjoy great pheasant hunting and create lasting memories.